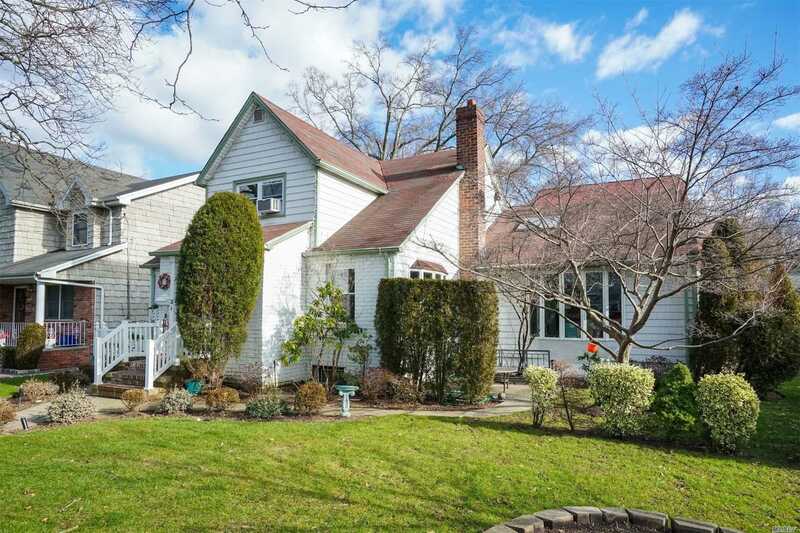 Thank you for visiting Floral Park New York (NY) real estate listing service. 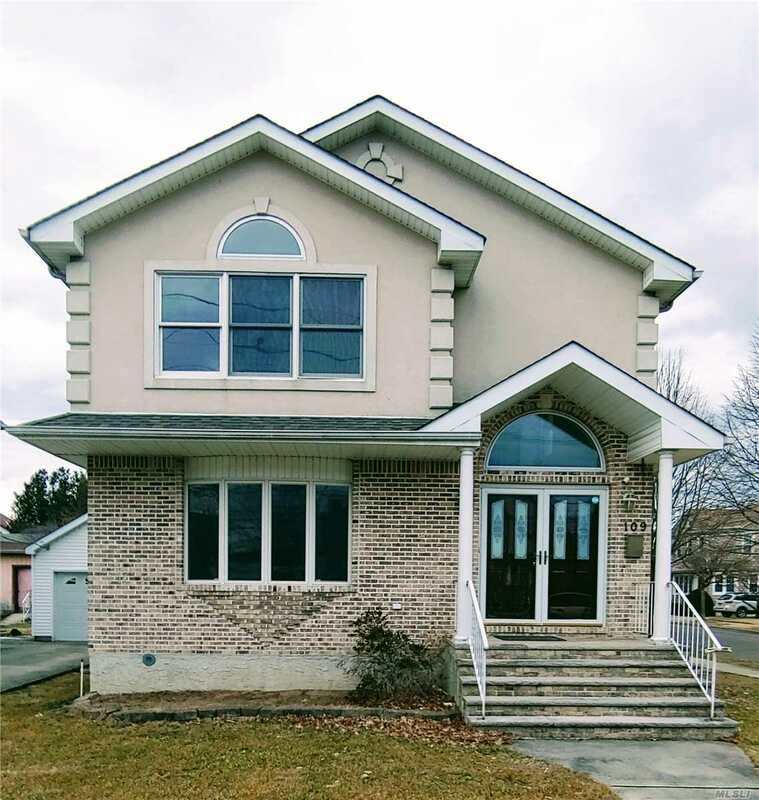 My State MLS allows home buyers the ability to search available properties in Floral Park NY. 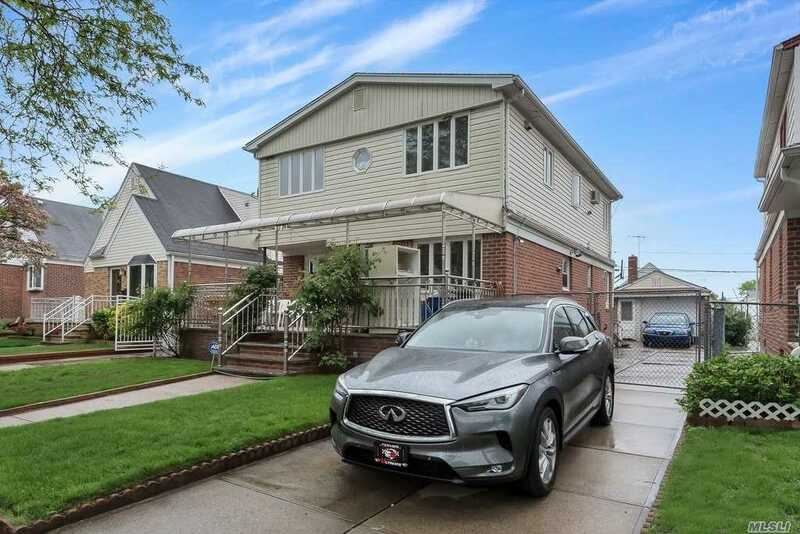 Search all listings in our extensive database, view pictures and direct links to real estate agents and brokers in Floral Park New York (NY). 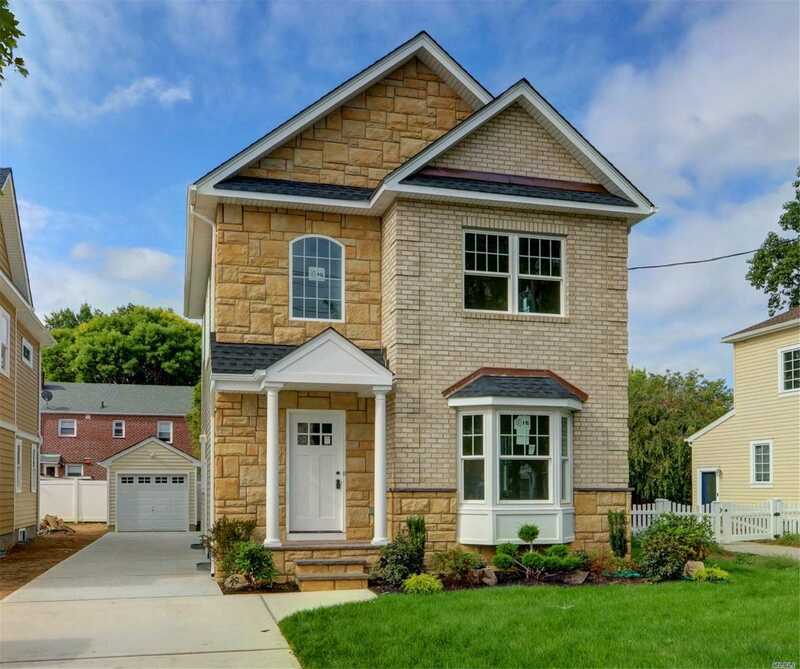 My State MLS gives real estate agents in Floral Park New York (NY) statewide multiple listing access which gives home buyers and home sellers who use My State MLS members as their buyers and sellers agents an upper hand on buying and selling property in New York (NY) State. 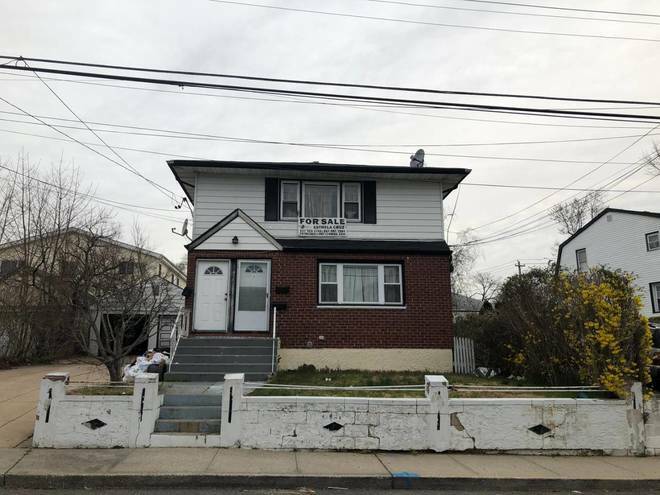 You know if you've been looking on the internet for homes in Floral Park, Nassau County, New York (NY) that there are many different sites that allow you access to MLS listings. So how is My State MLS different from those other sites? My State MLS is different because it is not a typical real estate feed. 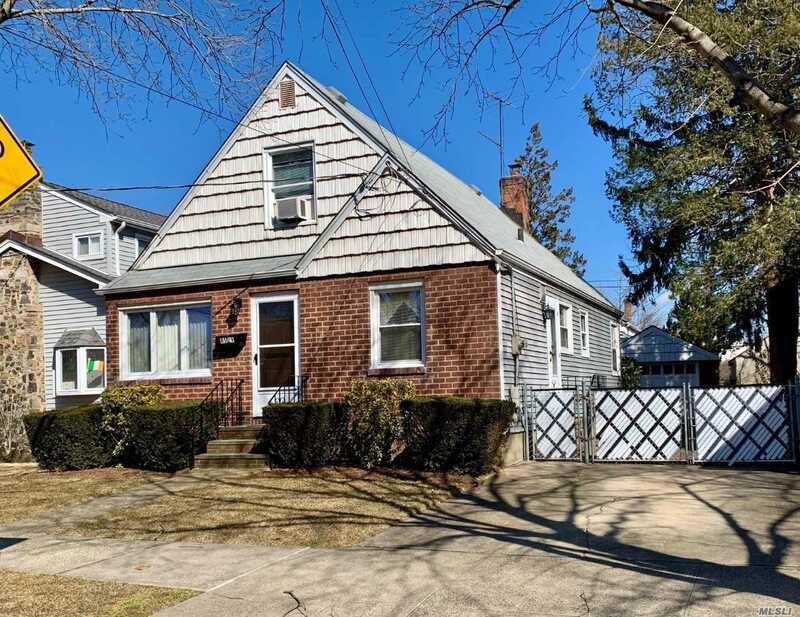 Instead, our members directly enter their listings into our database for Floral Park, Nassau County, New York (NY) or any of the 62 counties in New York (NY) State, and the features of the properties listed are more descriptive than most other MLS (Multiple Listing Services). My State MLS has a check box to search foreclosure listings in Floral Park, Nassau County, NY. This a feature that most MLS services don't offer, but searching for foreclosure listings on the internet is becoming more popular in this market. 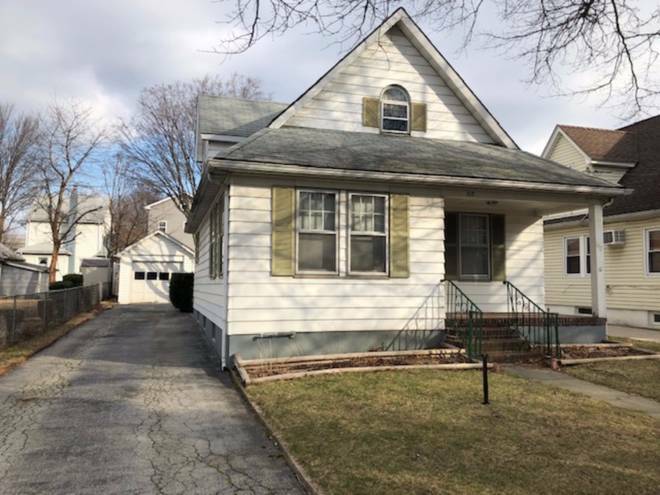 Using traditional MLS services, it is difficult to search for foreclosures in Floral Park, Nassau County, New York (NY). 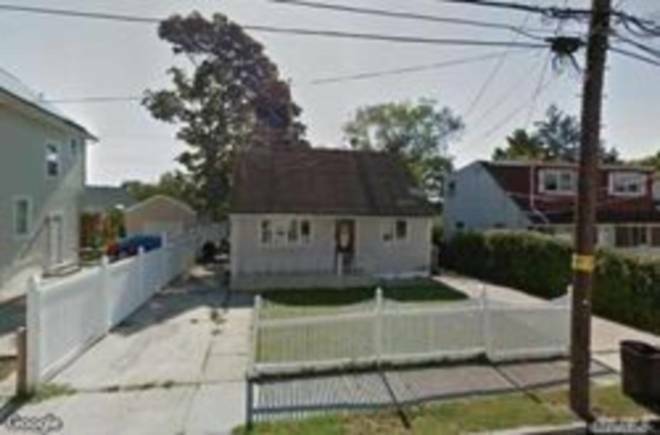 My State MLS also allows you to search for short sale properties in Floral Park, Nassau County, NY. Another popular search is for a handyman or estate property in Floral Park, Nassau County, New York (NY). 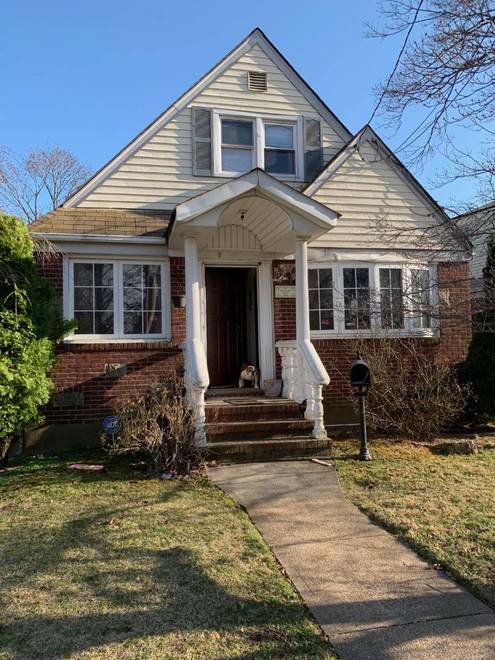 Our searches and property descriptions can help you find the best deal on real estate, or the perfect home in Floral Park, NY. Buying a Business in Floral Park, New York (NY) has never been easier. My State MLS allows Real Estate Agents and Brokers to list business as well as commercial buildings and commercial leases. If you have a business to sell in Floral Park, NY your business can now be listed in My State MLS, but confidentiality can be maintained. 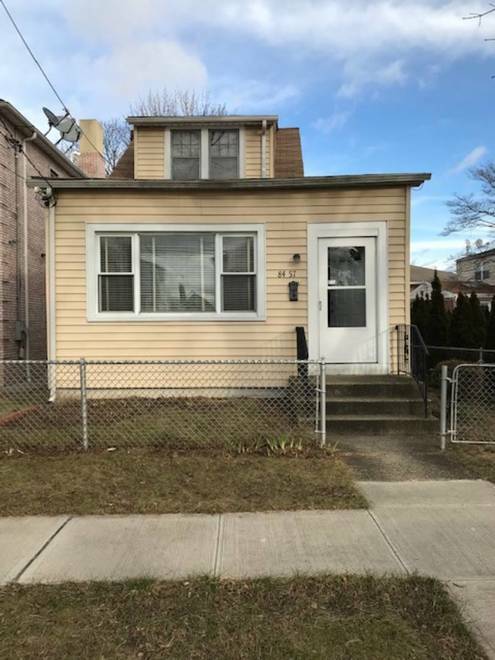 So if you want to buy a business in Floral Park OR Nassau County, New York (NY) search the My State Nationwide MLS here.